Baron. Physician. Smuggler. 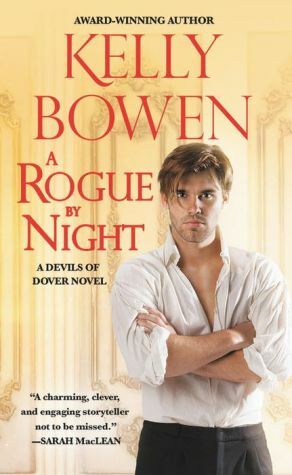 Sir Harland Hayward is living a double life as an aristocrat by day and a criminal by night. As a doctor, Harland has the perfect cover to appear in odd places in the dead of night, a cover he uses to his advantage to bring in all sorts of illicit cargo from across the English Channel. He's chosen this life to save his family from financial ruin but he draws the line at taking advantage of the honest and trustworthy Katherine Wright. Katherine has returned to Dover to find that her family is working for a mysterious new crime boss. Growing up in a family of smugglers, she knows it's only a matter of time before they are caught -- and killed. So after her brother is shot, she convinces her family to move away and start over. After they honor their last contract, of course. With her injured brother and elderly father unable to work, Katherine reluctantly steps back into the life she had left behind. And straight into the path of the merciless Harland Hayward.